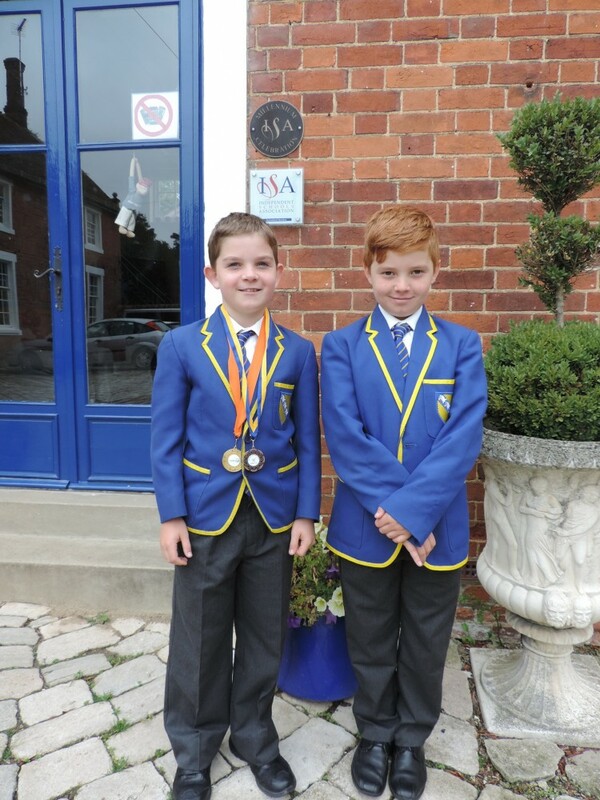 St. Margaret’s are delighted to announce that we now have two of our Prep School boys who have been selected to represent Essex. Scott B (5M) has been competing for the Essex 10U Boys Tennis Squad since last summer and now Freddie K (also from 5M) has been selected for the Essex County Cricket Club U10 Primary Development Squad as one of their squad of boys with excellent potential. Freddie has been identified for his young cricket talent within the County and Essex will be working with the boys to further develop their skills. Freddie will be coached throughout the summer by experienced County coaches. We are watching their progress with pride! Well done Freddie.